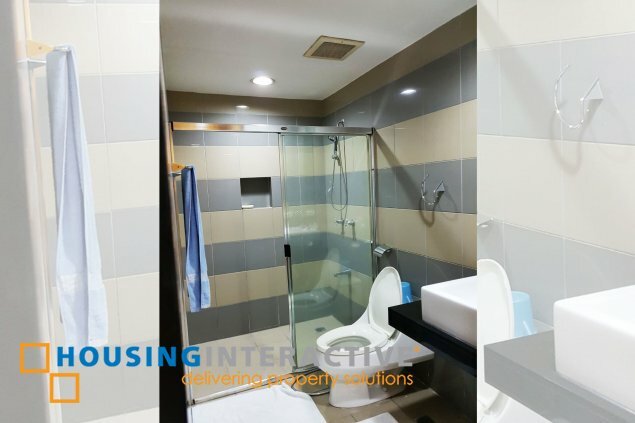 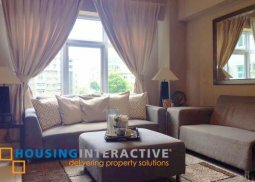 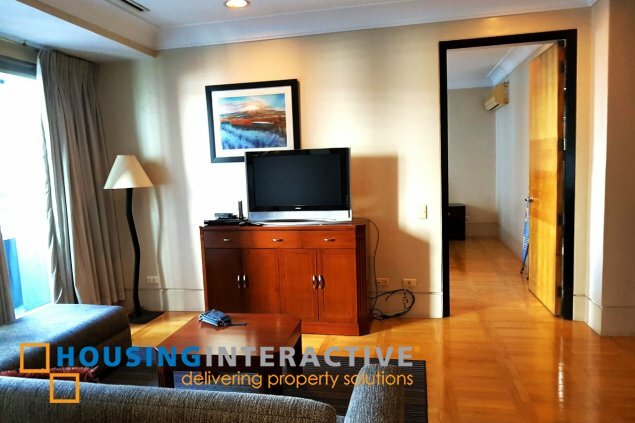 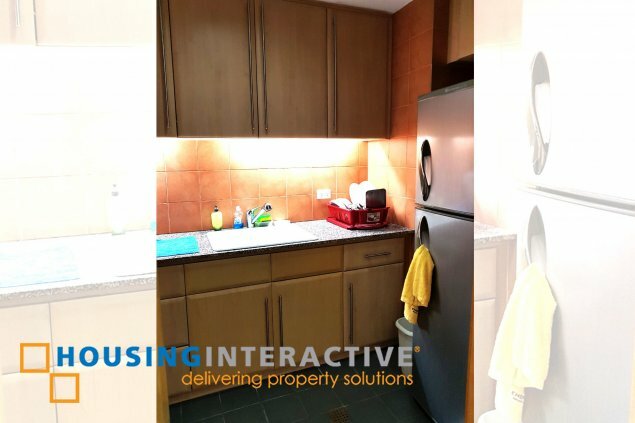 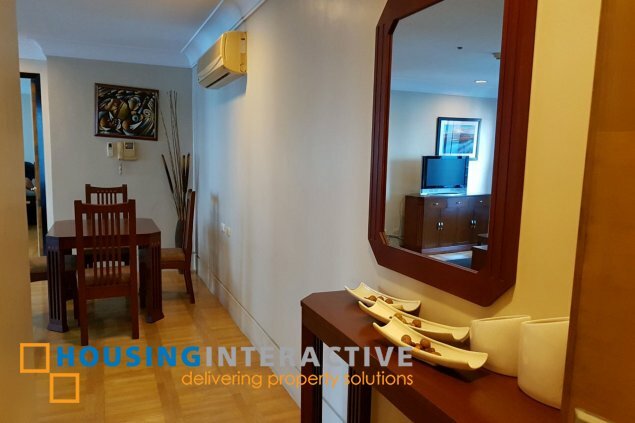 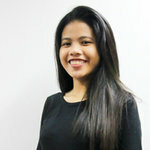 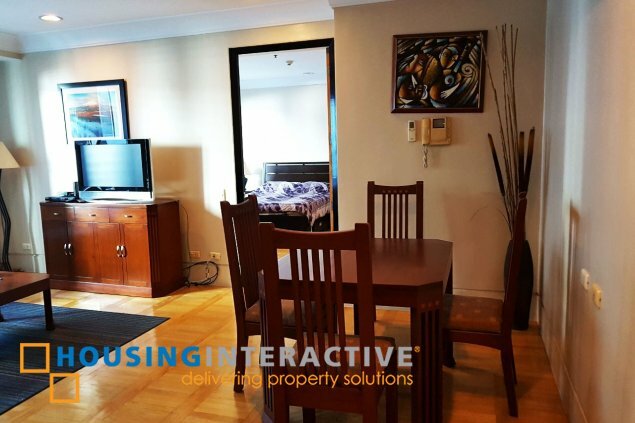 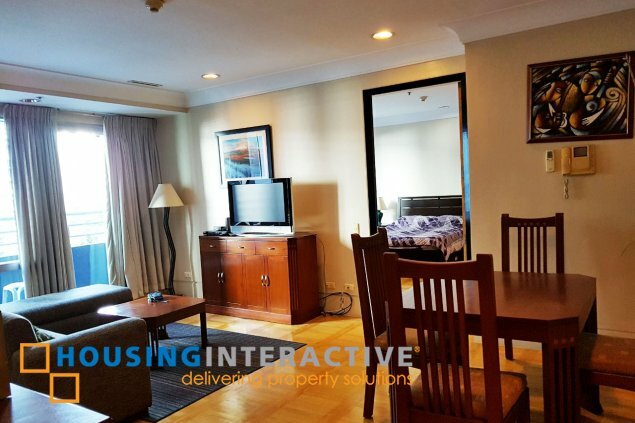 Live a stylish lifestyle in this condo unit located in Taguig City. 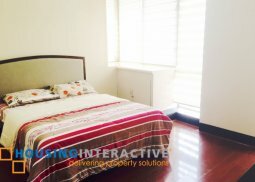 as The One McKinley Place one of the most prestigious residential address in The Fort offers a one bedroom condo unit for rent. 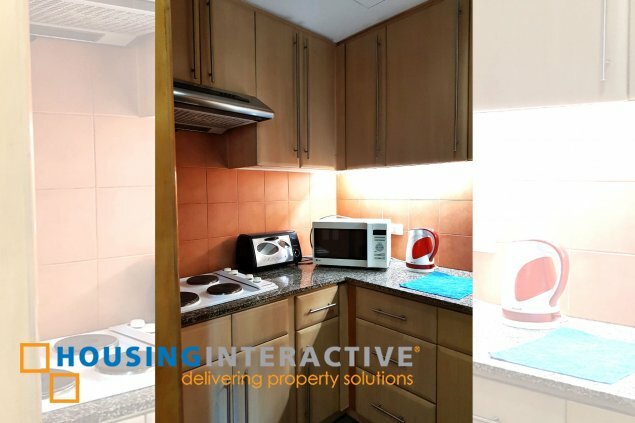 This apartment comes with an elegant living space, nicely done kitchen and a parking space. 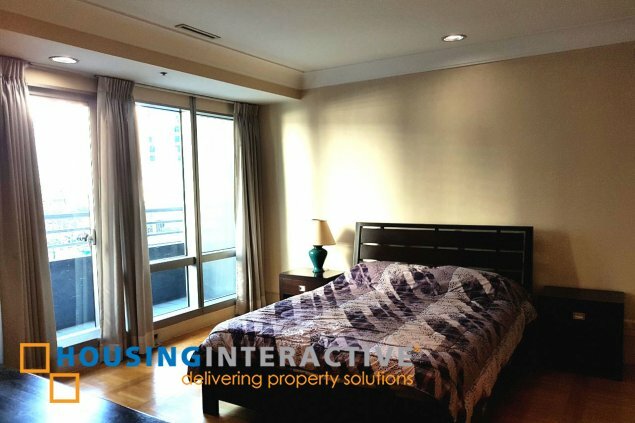 One McKinley Place amenities available facilities and amenities that can help promoting and improving the quality of the life of residents includes fitness gym, function room, gym, business center and a lot more!